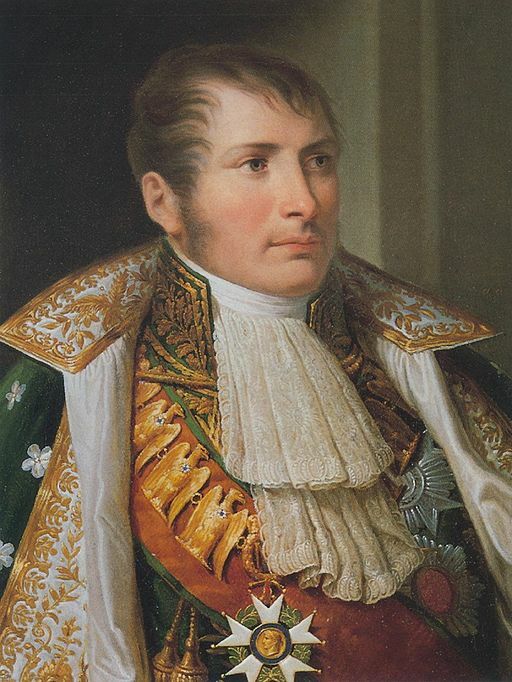 The Bonaparte Family is originally from Italian Nobility, and the question wheter Napoleon Bonaparte was an Italian or a Frenchman is, therefore, relevant. In fact, above all, he and his family were Corsicans. 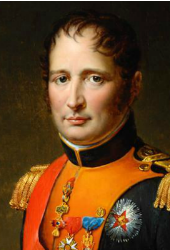 They spoke the Corsican language, and Napoleon would have a heavy Corsican accent all his life. His mother Letizia never even learned French, she only spoke Corsican and Italian. 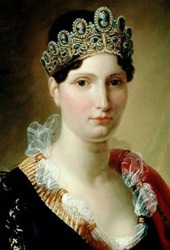 Corsica is closer to Italy than France and was part of the Republic of Genoa for five centuries. However, the fact is, Corsica was sold to the French (by Genoa) in 1769. 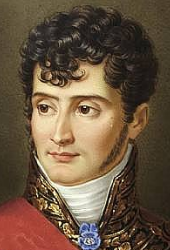 So when Napoleon is born a few months later on 15 August 1769, he is born as a French citizen! Most of the surviving Bonapartes lived the latter parts of their lives in Italy though, so they must have felt more Italian than French. 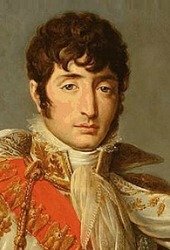 Could of course also have to do with the fact that they all were persona non grata in France since the abdication and exile of Napoleon, so staying in France was no option for them). 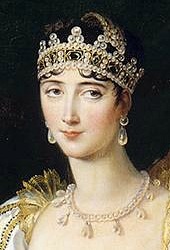 Napoleon’s mother did feel Coriscan all her life, and spend only a few years in France. 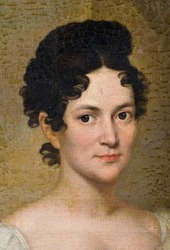 Carlo and Laetitia had 12 children together, not all of them would survive childhood. 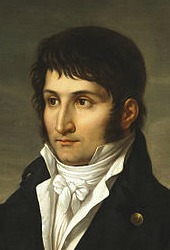 The once that did all played a role in the story of Napoleon’s live. Some were his allies, others where a thorn is his side. 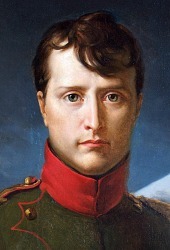 Napoleon and his brothers and sisters were born in 1869 in the Maison Bonaparte, a house on Rue Saint-Charles in Ajaccio the capital of Corsica. 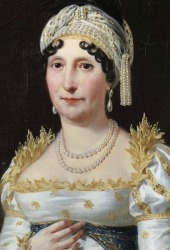 When Napoleon's star rose, his mother and siblings rose too in the world. He gave them titles and palaces all around Europe. He also took the palaces and titles away again, just as easy. If the brother or sister in question had too much a mind of their own, he would not give them a title and palace to begin with. 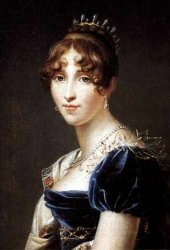 And if the became too comfortable in the new position and developed plans of their own Napoleon would also take action. If these plans did not suite the emperor, he would just remove them from their throne and take away their palace. Some Bonapartes had to move quite frequently for that reason! 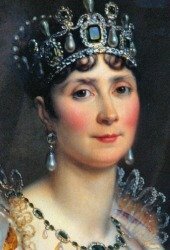 Let’s see if we can find some of the palaces of the Bonaparte Family.